Teachers in India face multitude of challenges when they begin their journey and the biggest challenge faced by them is the financial challenge. Majority of Indian teachers are underpaid in the initial stages of their career, some of them even face the economic problems in the later part of their career. There are several reasons of the financial struggles of teacher in India, which includes undercapitalized educational institutions, poor incentive policies, lack of donation (in the case of NGOs), neglected attitude from government, etc. We are not saying that teachers should be over paid or should be treated as VIPs, no, in fact, most of the teachers live a life so simple that they hardly care about luxuries or high societal status. What we are trying to convey is that even a small financial boost can bring a change to the lives of those who lose their sleep over other people’s children! To eradicate the financial challenges of teachers/tutors and to share their problems, WONK has launched the ‘WONK Teacher’s Loan’. Now any tutor who is registered on WONK is eligible for a teacher’s loan worth ₹ 1.5 LAKHS! Buy a Laptop for Yourself. A latest laptop with up to date specifications can boost a teacher’s career in a huge way. Not only it will help you in staying connected with the modern world, it will also assist you in learning and exploring new things every day coz ultimately, knowledge is the fuel for teachers! Provide better education to your kids. Teachers spend their life shaping careers of other people’s children, but in your noble endeavor, you won’t have to leave your child behind. With WONK Teacher’s Loan, you can make sure that your child gets the best education. Support a Marriage in Your Family. A day comes in every person’s life when you have to support a marriage of your loved one in your family. 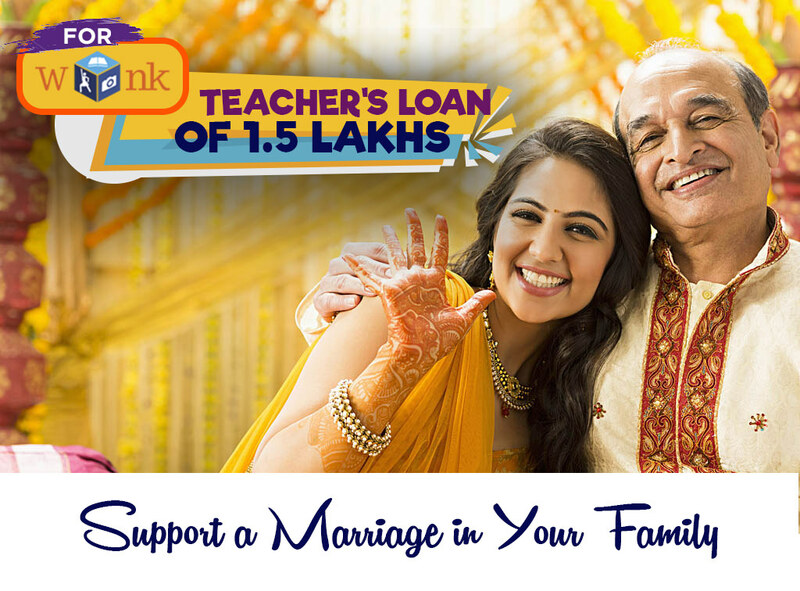 With WONK Teacher’s Loan, you can support a marriage in your family and make sure that there’s no stone left unturned to make it special. Fulfill Your Pending Travel Plans. After a very long session of hundreds of classes, lectures, assignments and papers, every teacher deserves a break to recreate and relax with his/her family. You can travel to some of the best places with WONK Teacher’s Loan and you can also take your family along. Buy a Vehicle for Home Tuitions. Home Tuitions are in the all time high demand and if you are registered as a tutor on WONK, you can boost your earning at least 5 times by giving home tuitions! 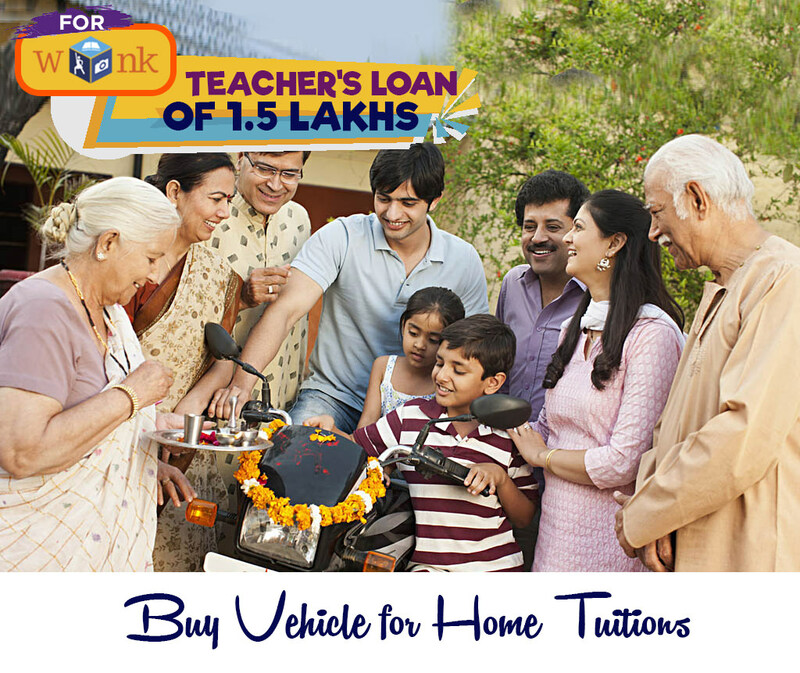 For providing home tuitions, you need a vehicle of your own and with WONK Teacher’s Loan, you can buy any top end two wheeler and even a Tata Nano for yourself! Buy Jewelry for your Wife. Your wife stood by you in every rough and smooth turn of your life. Just like any other profession, there is always a woman behind every successful teacher! 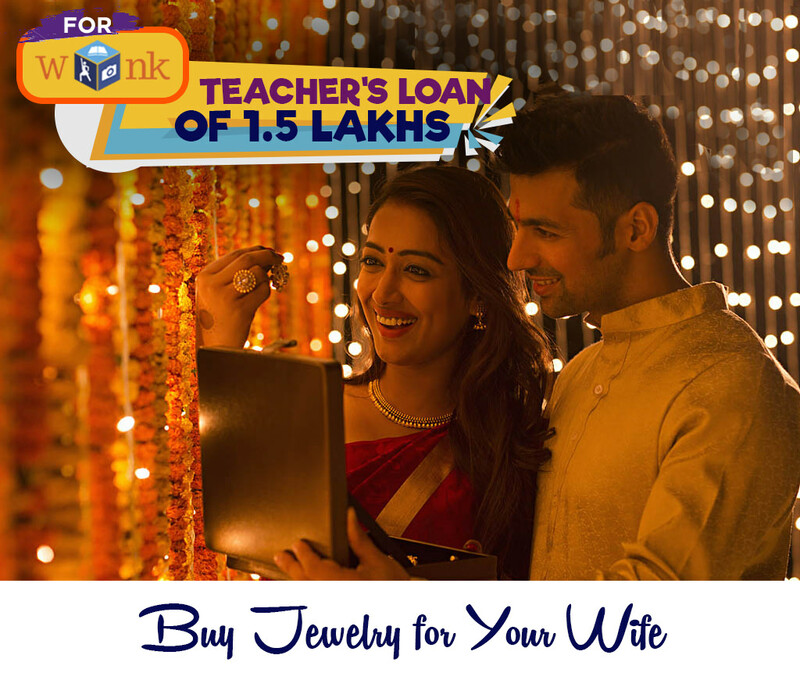 With WONK Teacher’s Loan, you can gift your precious wife a precious jewelry set to convey your love to her. 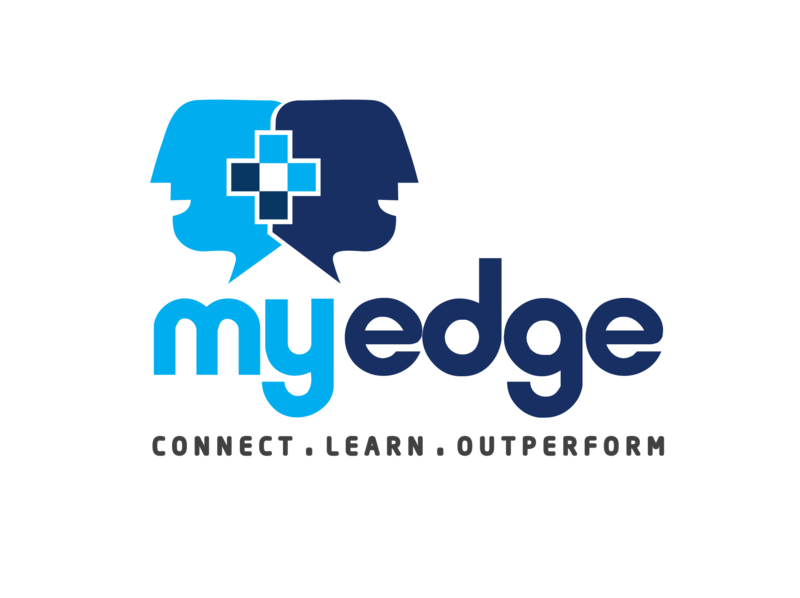 MyEdge is an initiative by like minded people who want to change the world of education. With a strong feeling in our hearts that education and learning should not be a privilege of a select few, we want to be the converging point of students, parents and teachers from around the world.